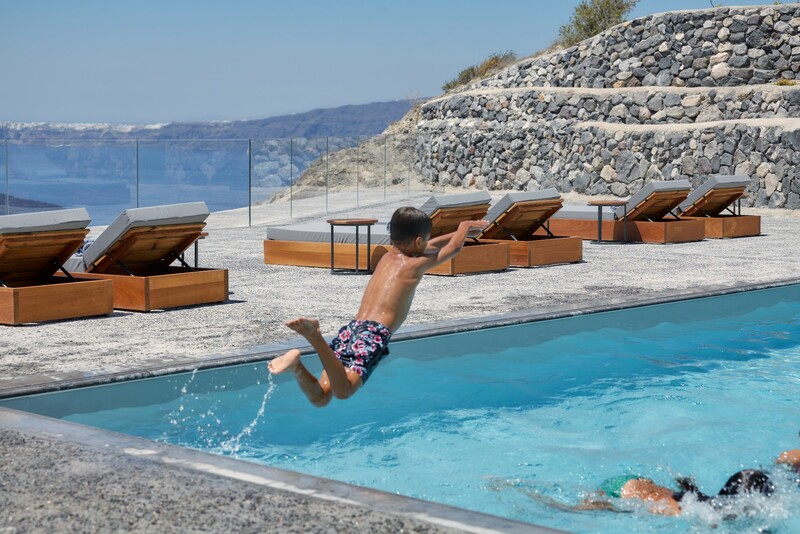 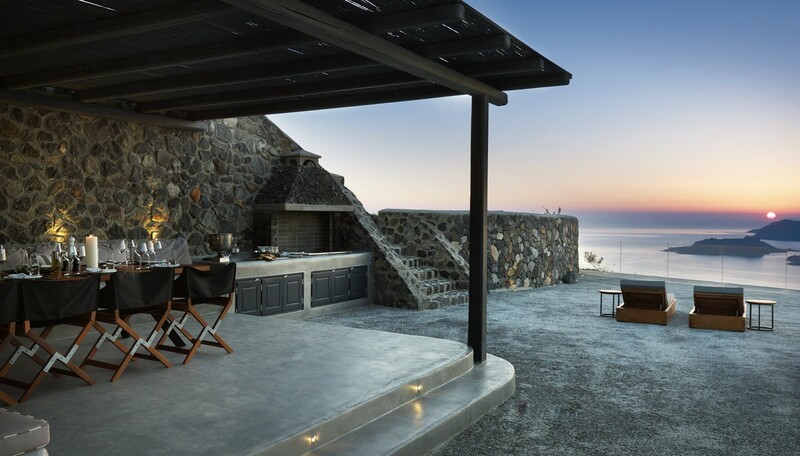 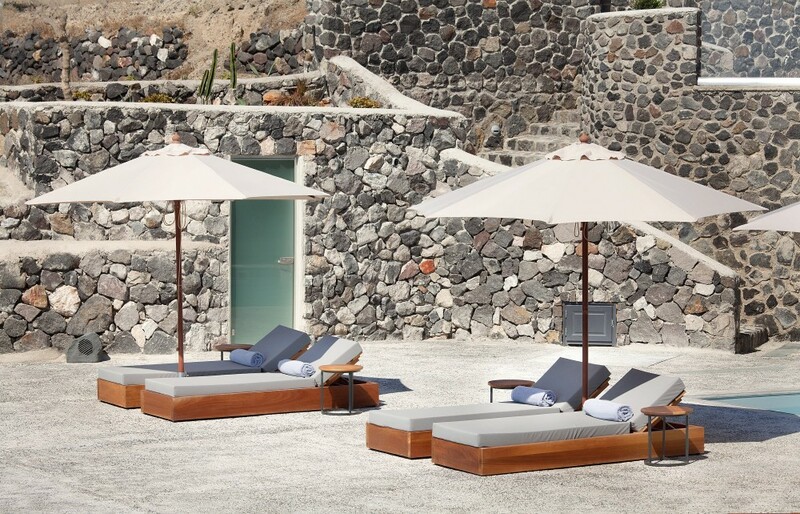 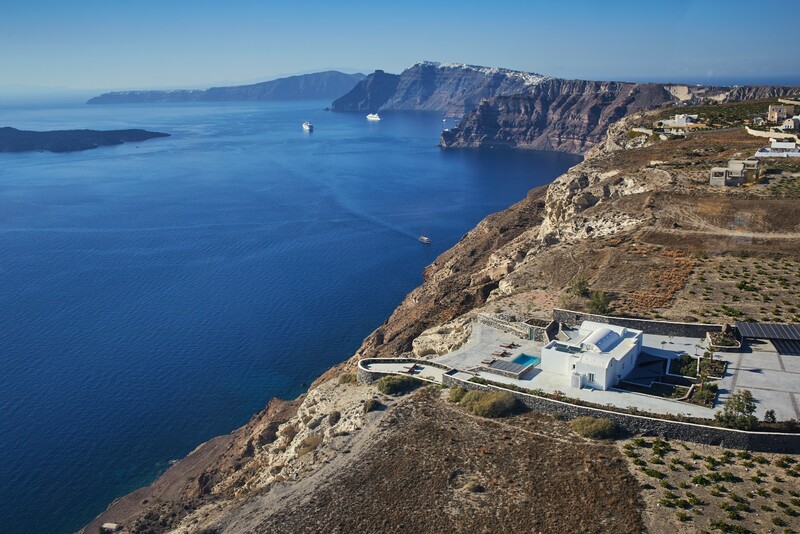 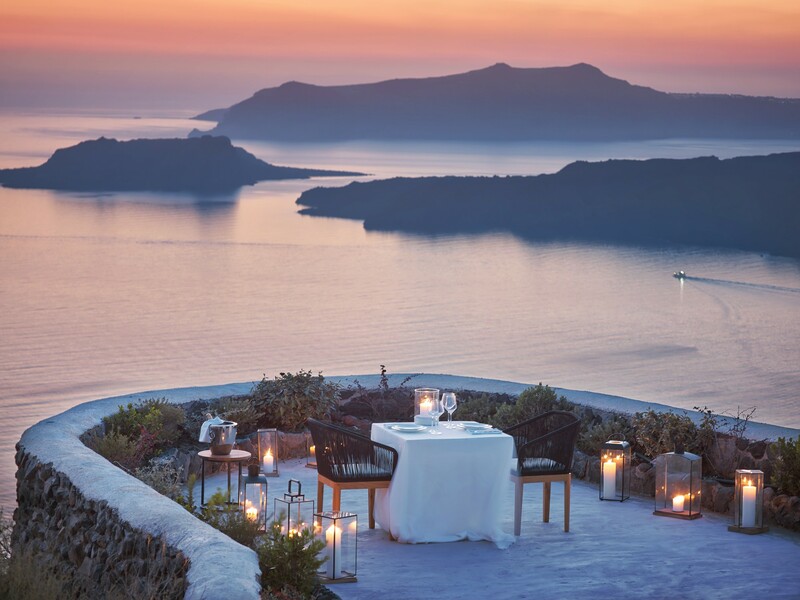 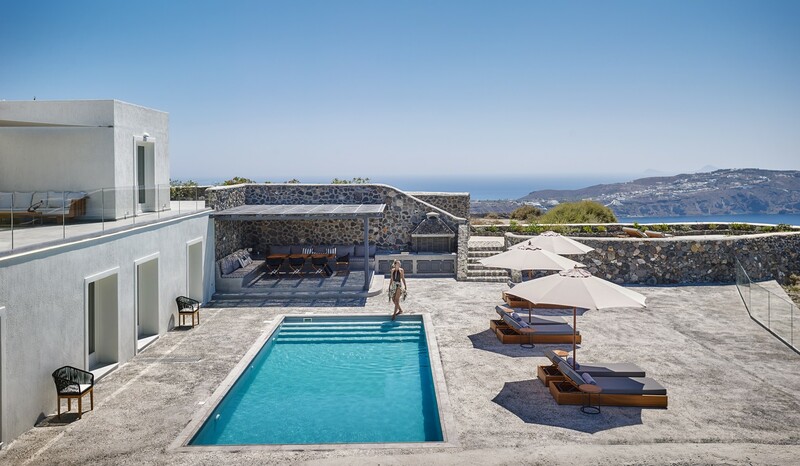 Hidden away on the caldera cliffside of Megalochori, a traditional village surrounded by vineyards, Villa combines absolute privacy and spectacular views of the volcano. 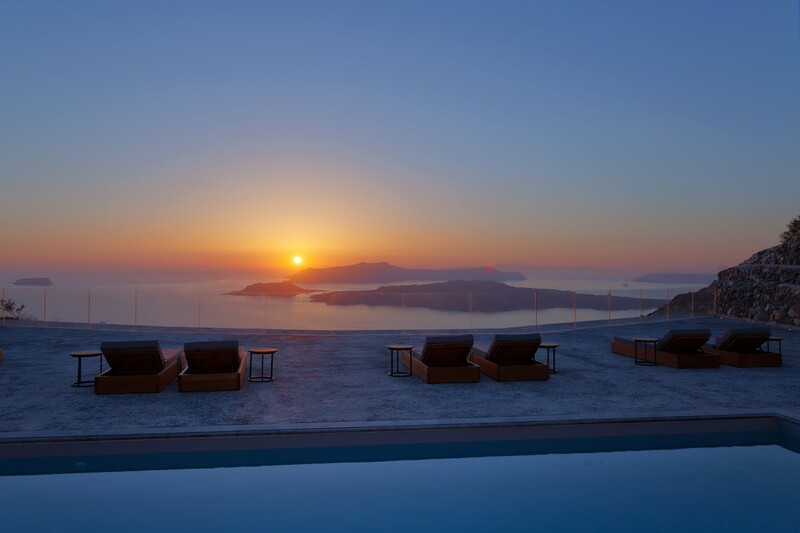 Enjoy the stunning sunset by your private swimming pool and leave everything else behind. 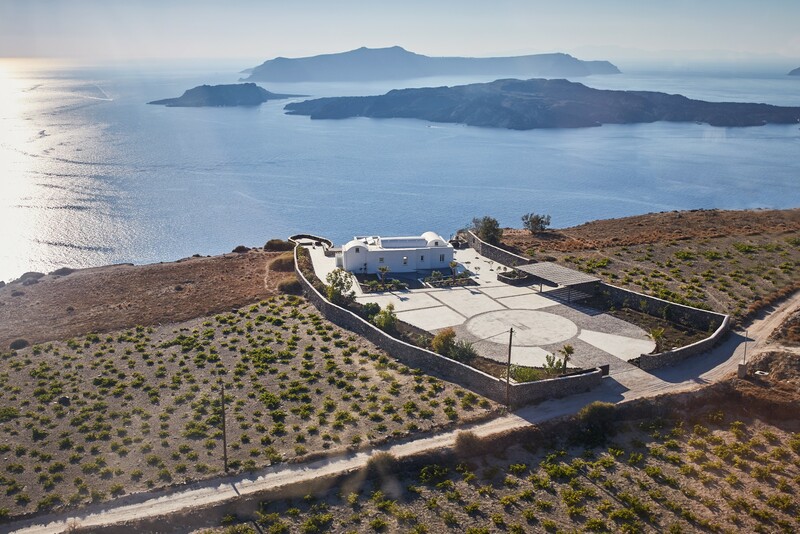 The villa is 6.4 km from the main town Fira and only 5 km from the beach. 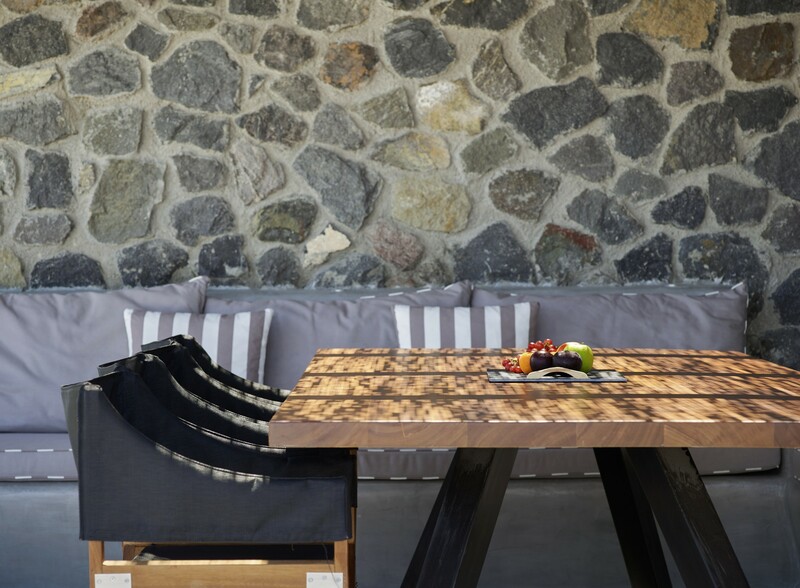 Villa has the perfect terrace for having unforgettable parties or events without disturbing anyone! 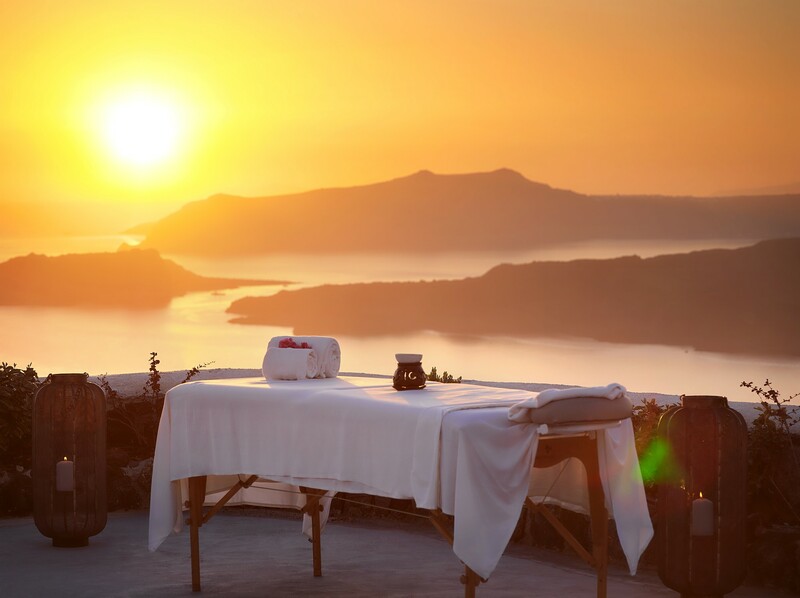 Gather a group of 10 and enjoy! 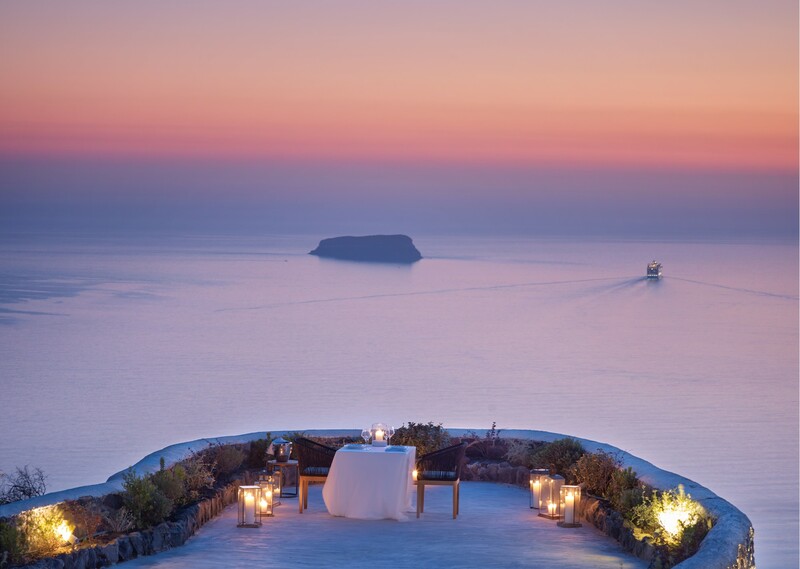 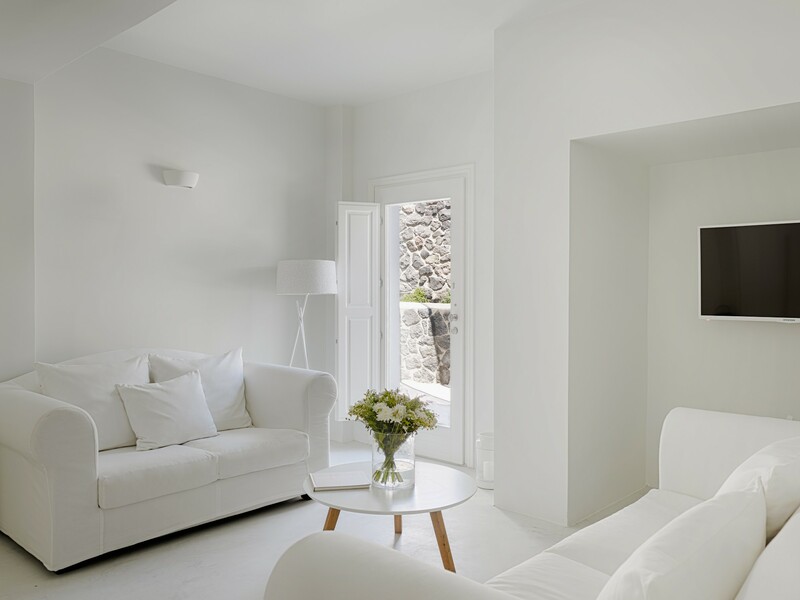 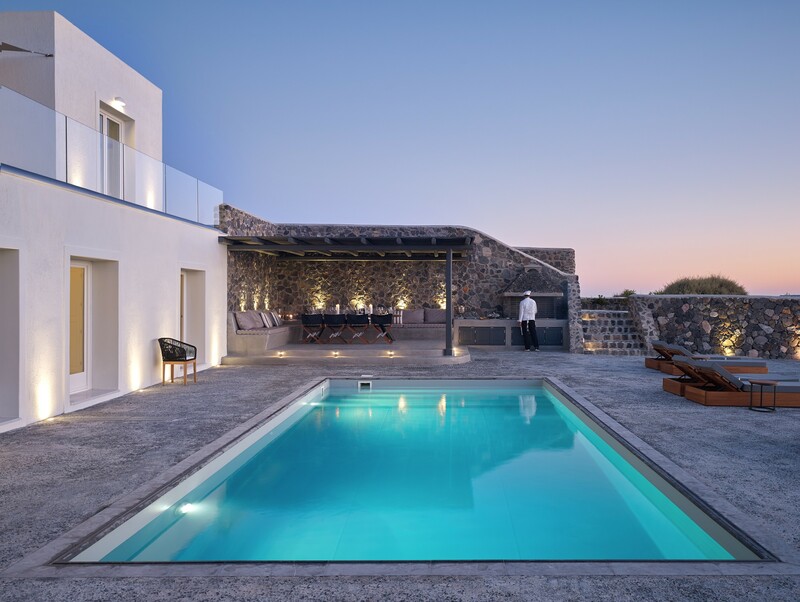 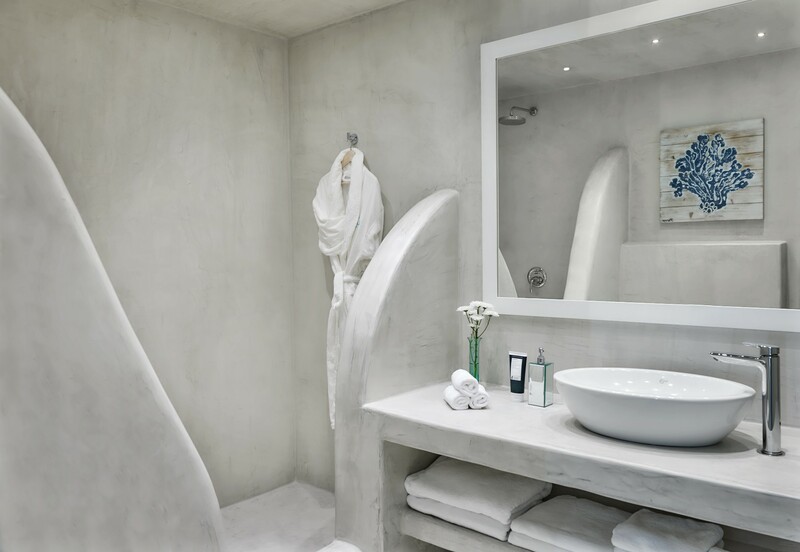 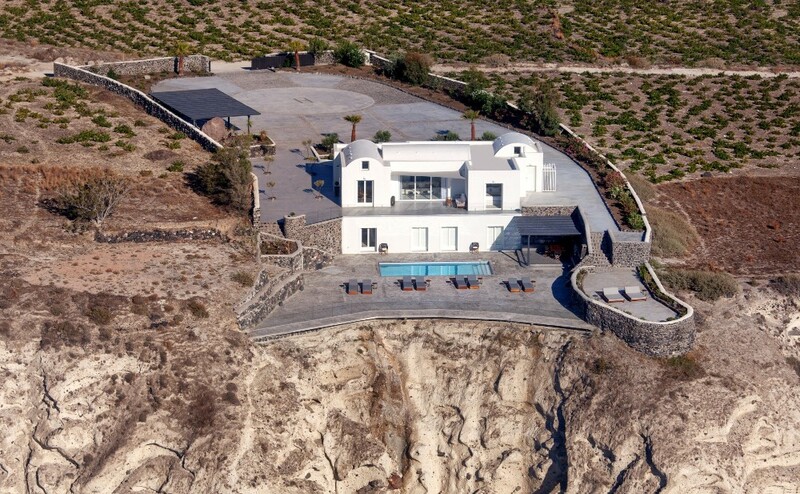 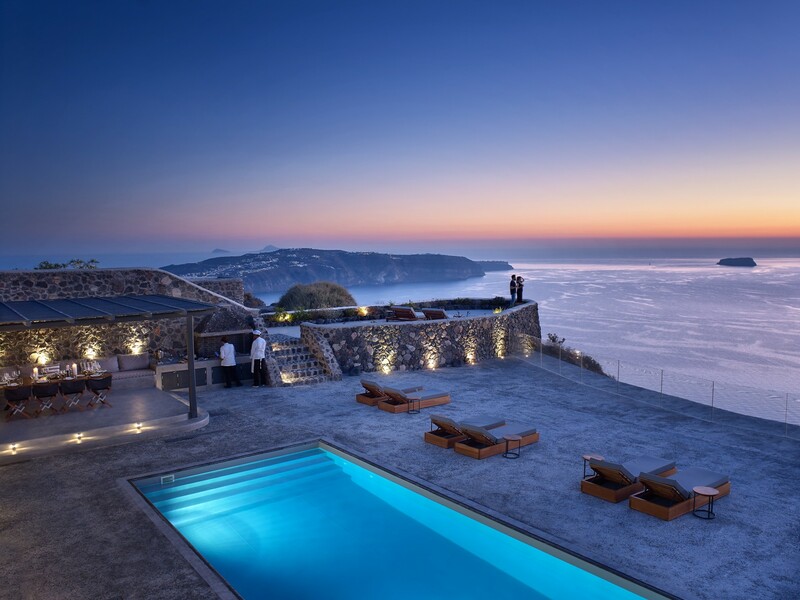 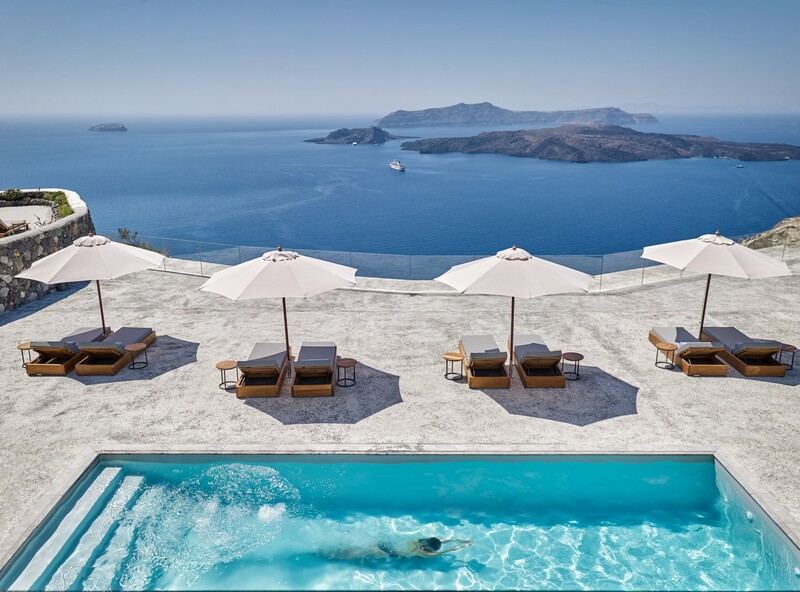 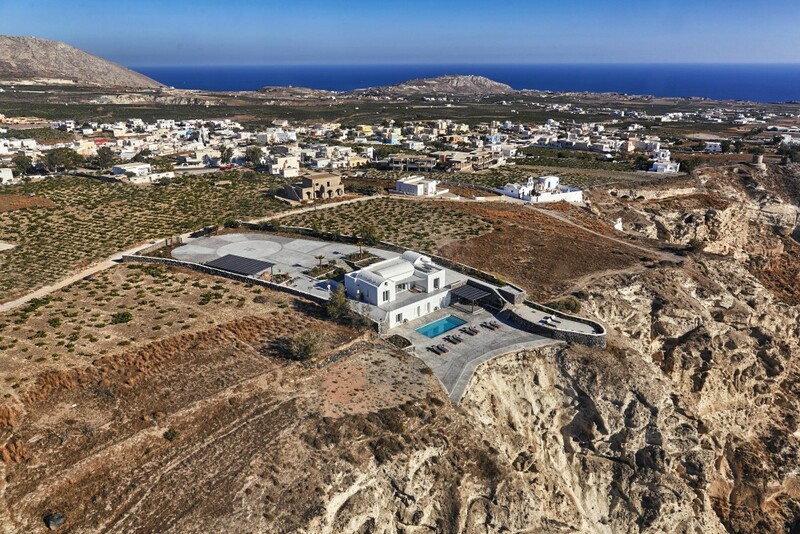 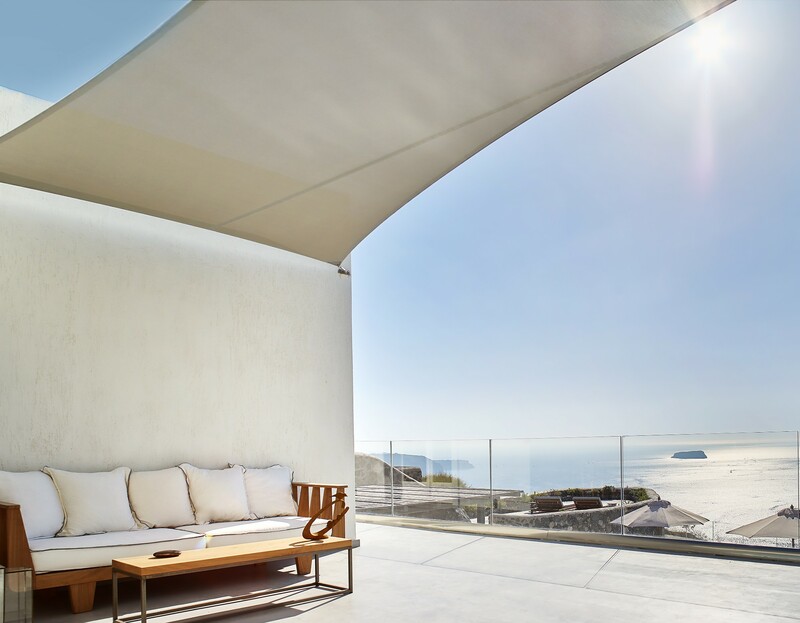 Villa is a majestic estate that combines Cycladic architecture with ultra-modern design. 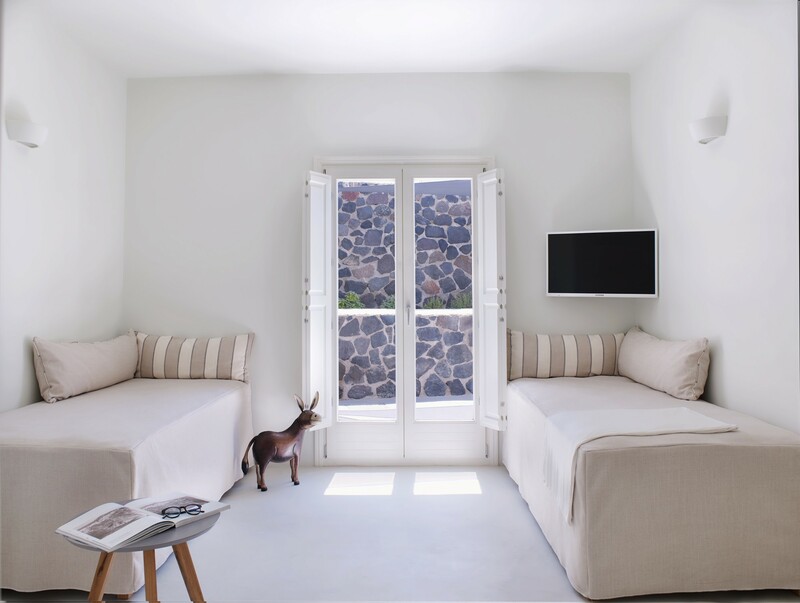 It is fully serviced by a Luxury Hotel in the village, providing housekeeping service twice daily and a private butler. 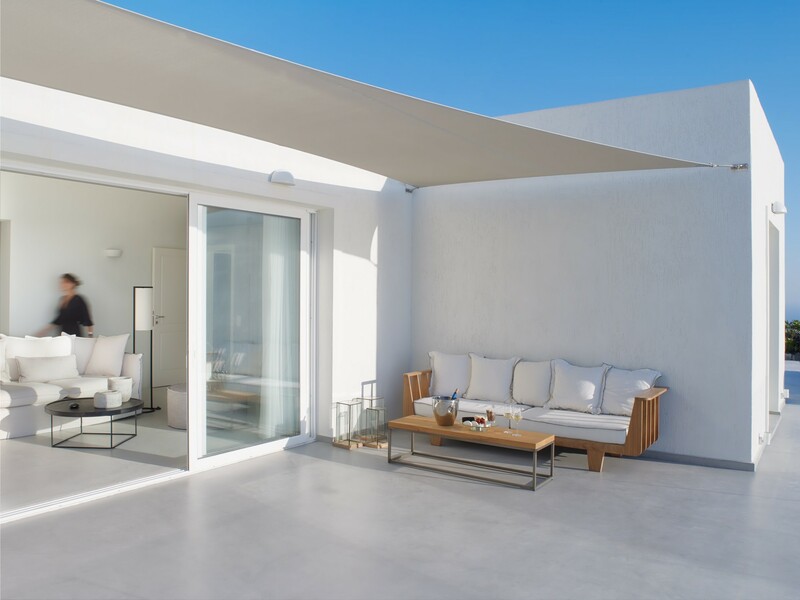 The ample outdoor space features a large pool and terrace for those who love parties and events. 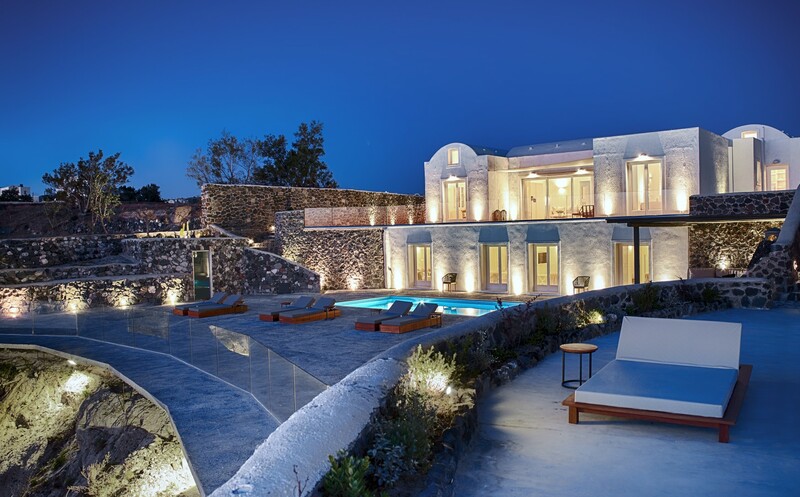 The villa can host an event of 200 guests. 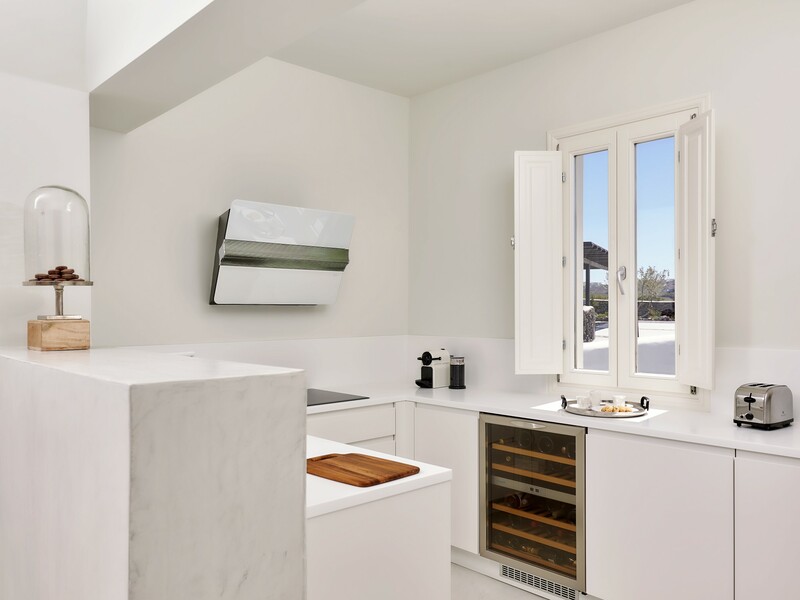 -Kitchen equipped with all necessary appliances and provisions for preparing light snacks, coffee, juices and more. 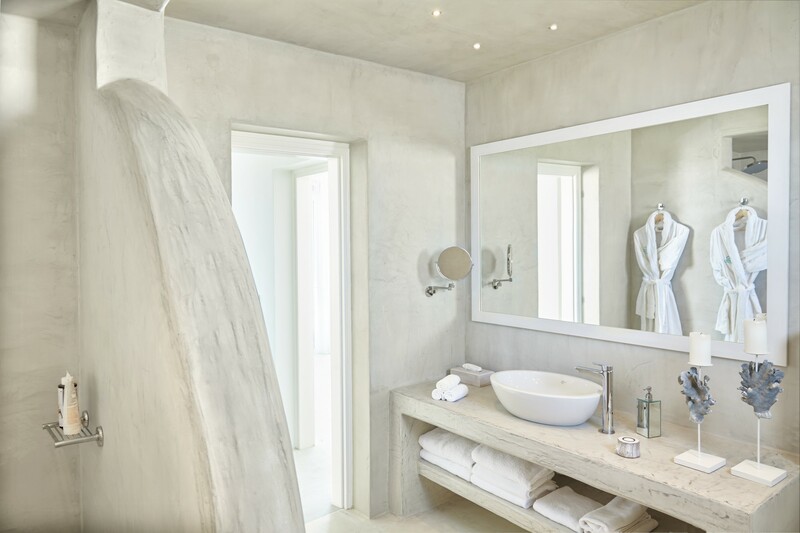 If the outdoor paradise is not enough, the villa interior is equally stunning; no attention to detail has been spared. 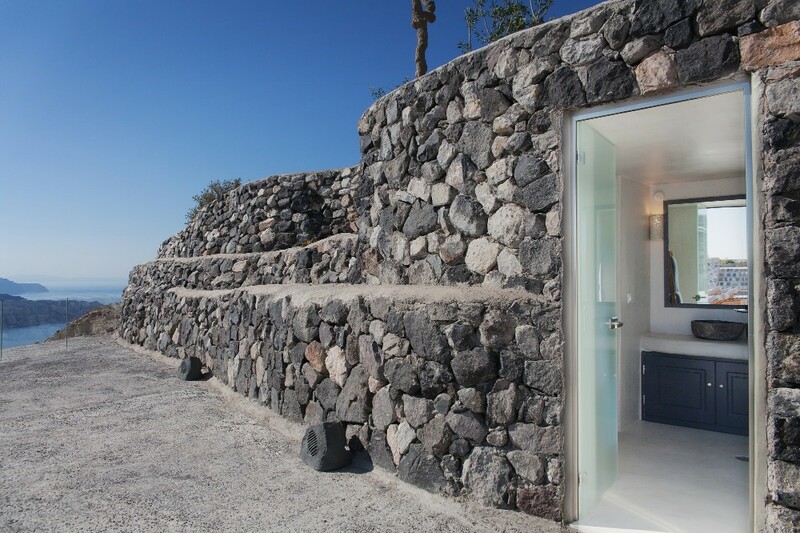 Big glass doors frame the volcano, you can take a shower or lie in bed and the view will never be far away. 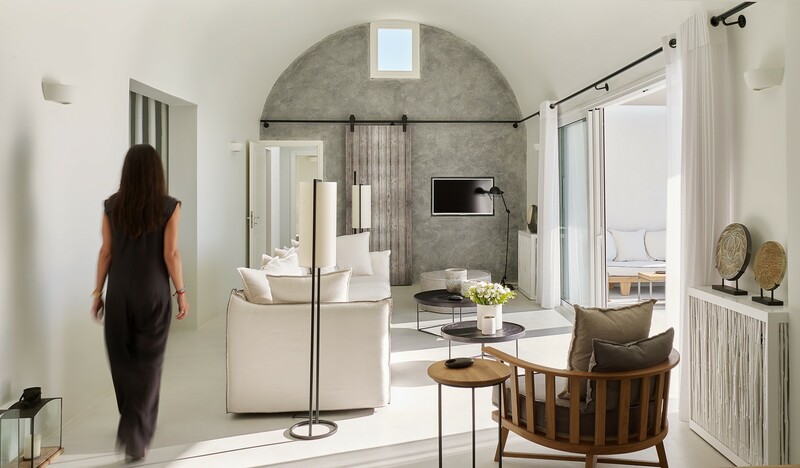 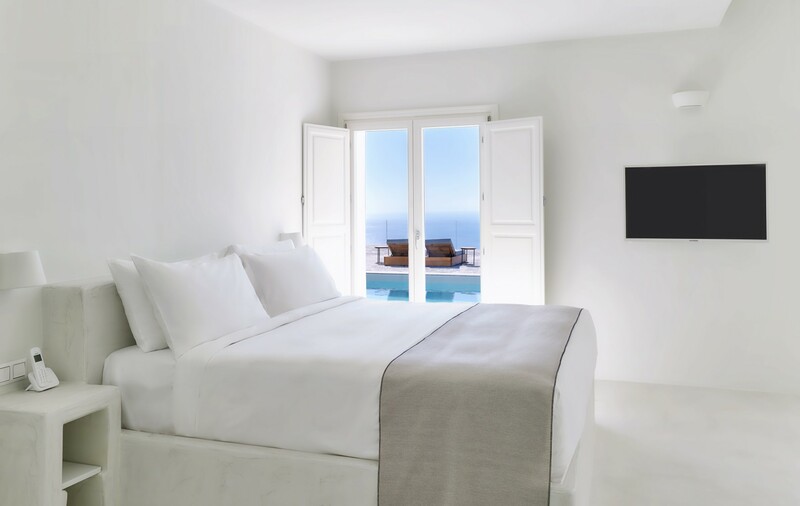 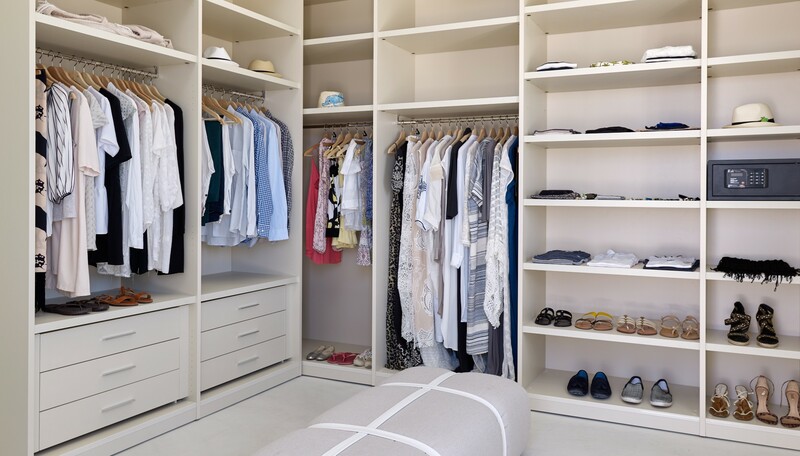 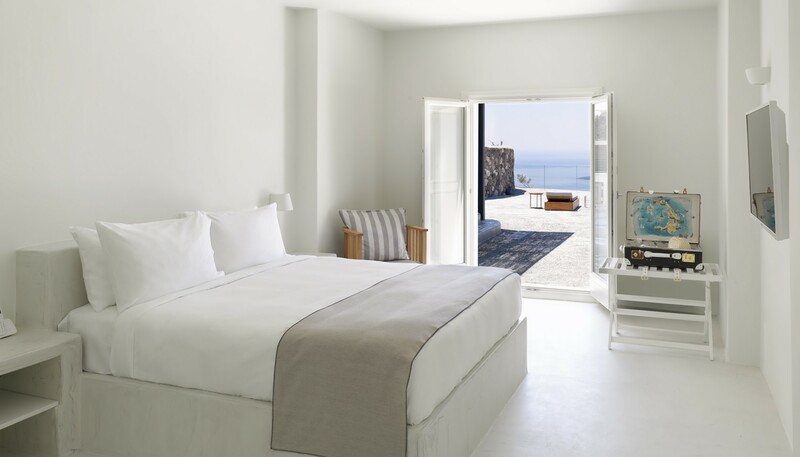 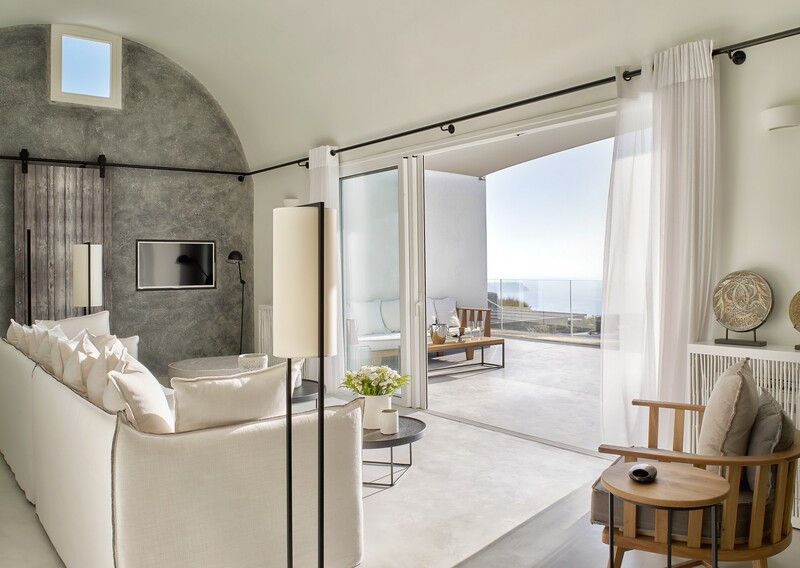 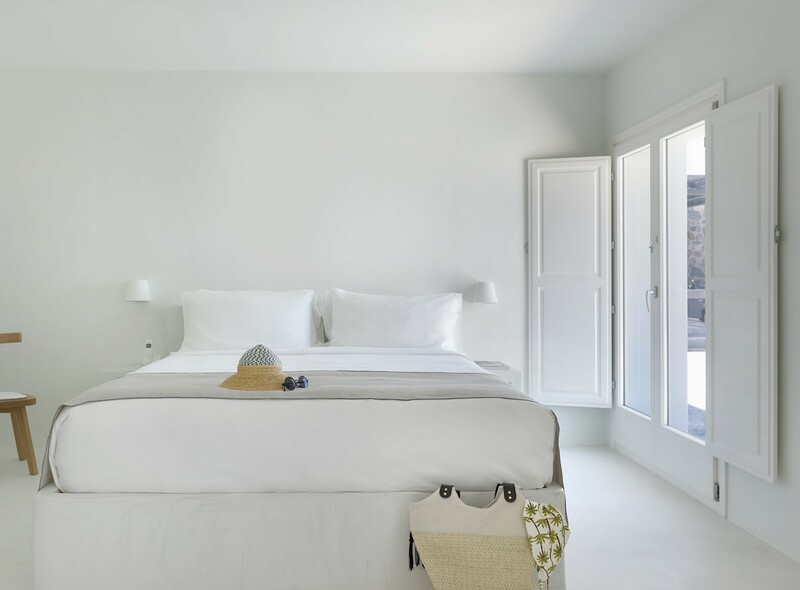 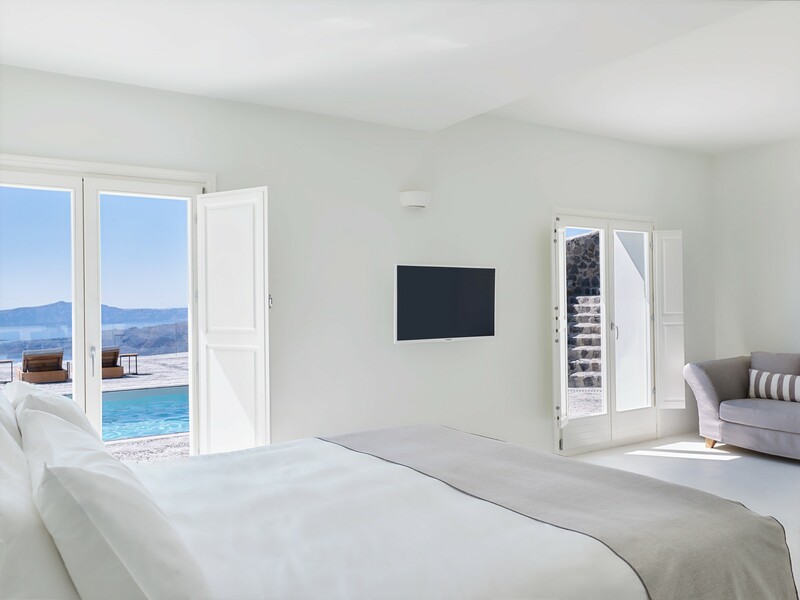 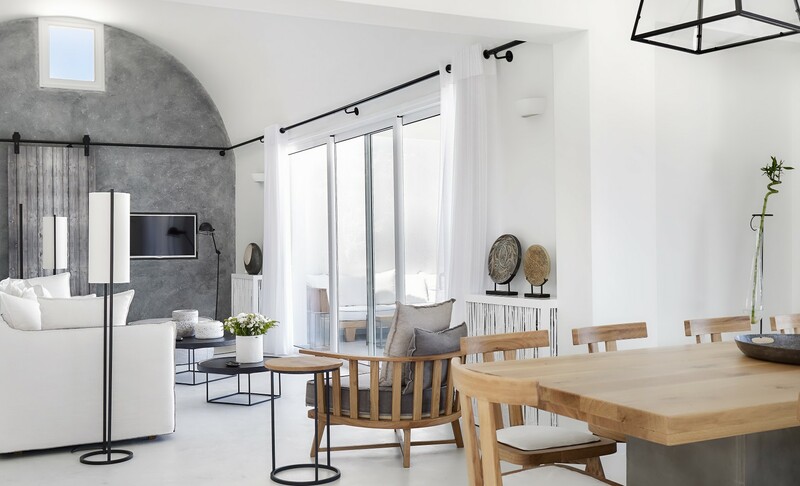 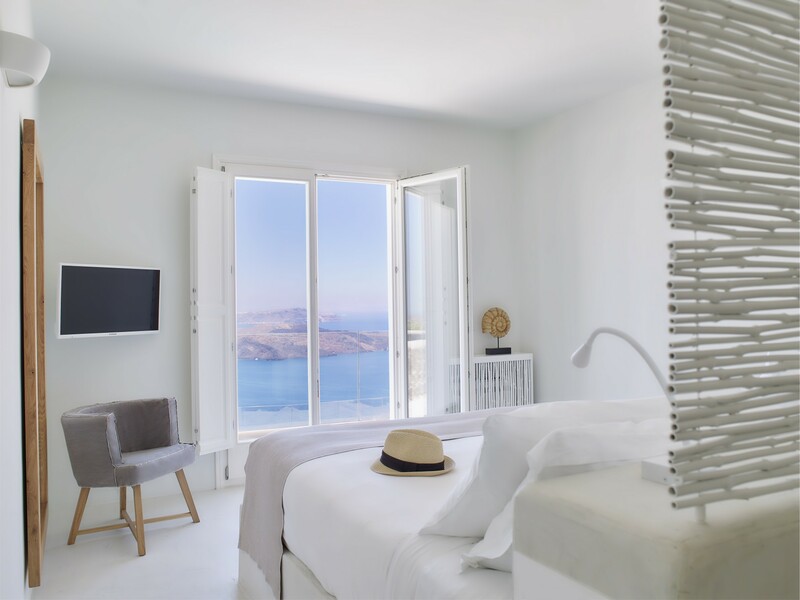 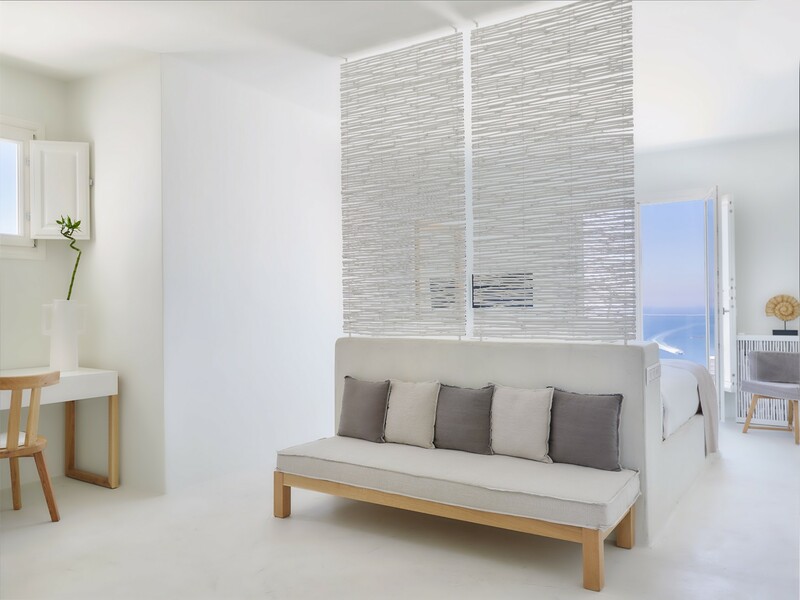 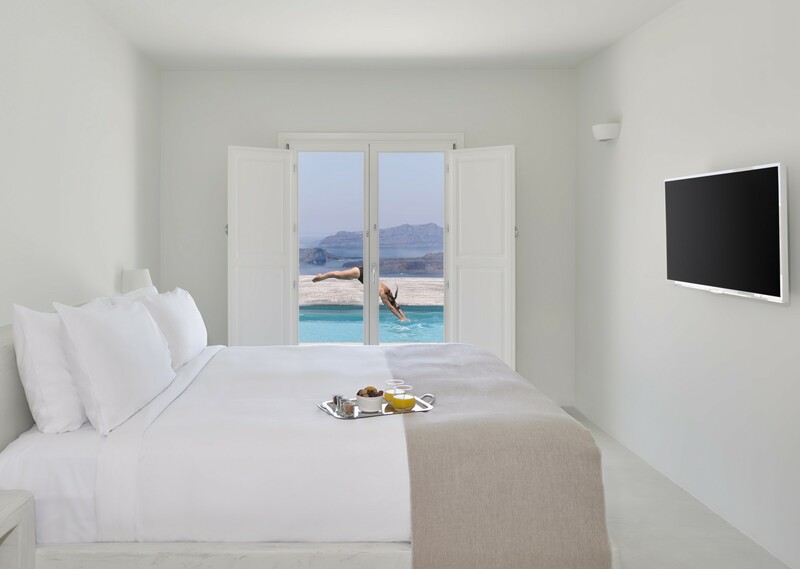 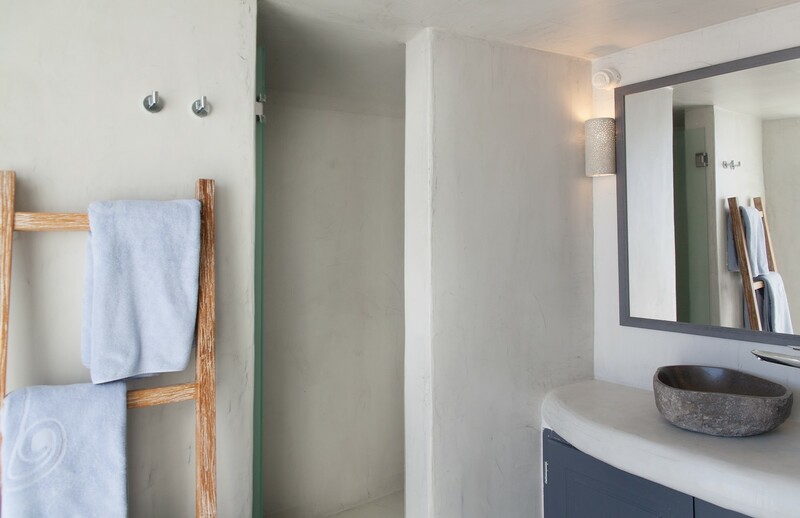 The villa is equipped with all mod-cons and the highest quality bedding and linens, as well as design pieces that perfectly compliment the top style feel. 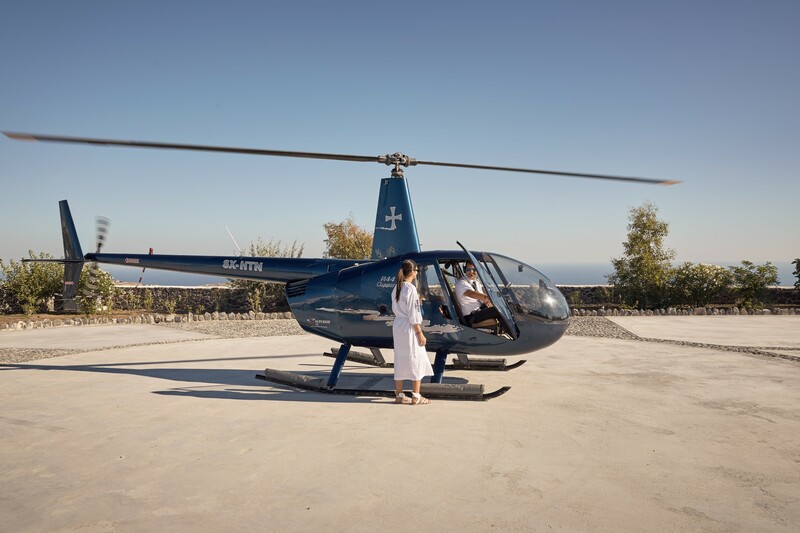 The villa really does have it all, but in case you need anything else, drop our concierge a line, who will arrange it for you immediately!